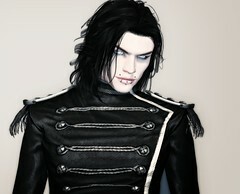 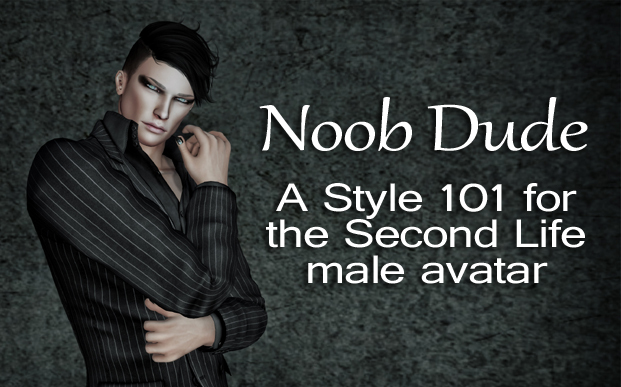 Welcome, newbies and oldbies alike, to this ongoing ‘Style 101’ series for the Second Life male avatar. 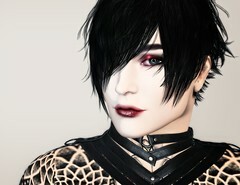 Whether you’re freshly-rezzed and brand spanking new to the grid, or you’re a grizzled old SL fart looking to upgrade his system avatar to the bewildering array of mesh heads and bodies, I hope to cover your pixel arse (in a manly fashion, of course) with these posts. 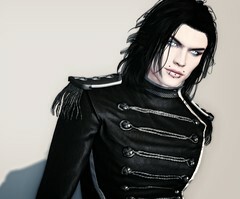 This page will hold links to all of the Noob Dude posts as they go live, so if you’re looking for advice on your male SL avatar or wanting a link to give out to those who might be in need of advice, this is the page to bookmark.